We’ve all had it happen — your computer starts to slow down, glitches more and more, freezes or locks up unexpectedly, or just seems take forever to load. Opening it up, you may see the inside covered in dust and grime. Well, there’s your problem! 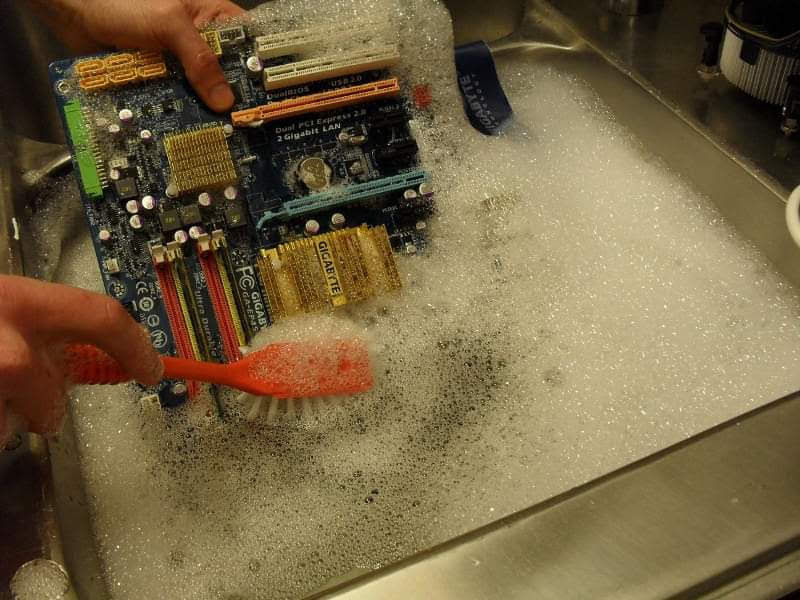 It’s important to clean your computer a few times every year, to keep it running efficiently. Looking at the calendar, I see that today’s the right day to give my computer a good cleaning, and you should to. If you want to learn more, here’s a good instructional video.